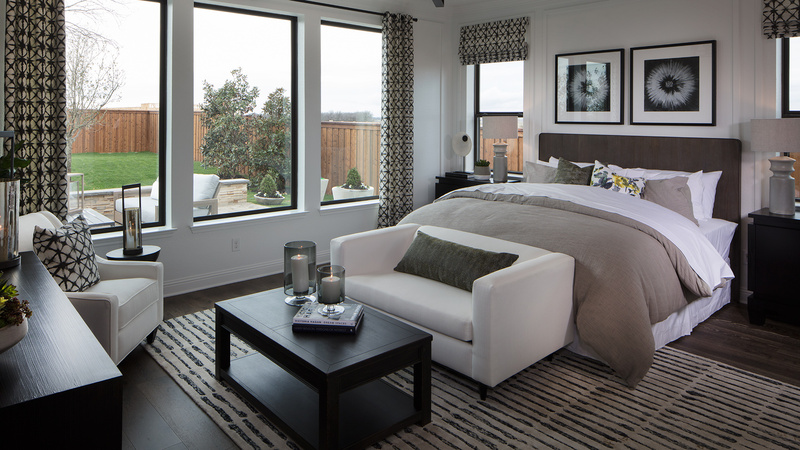 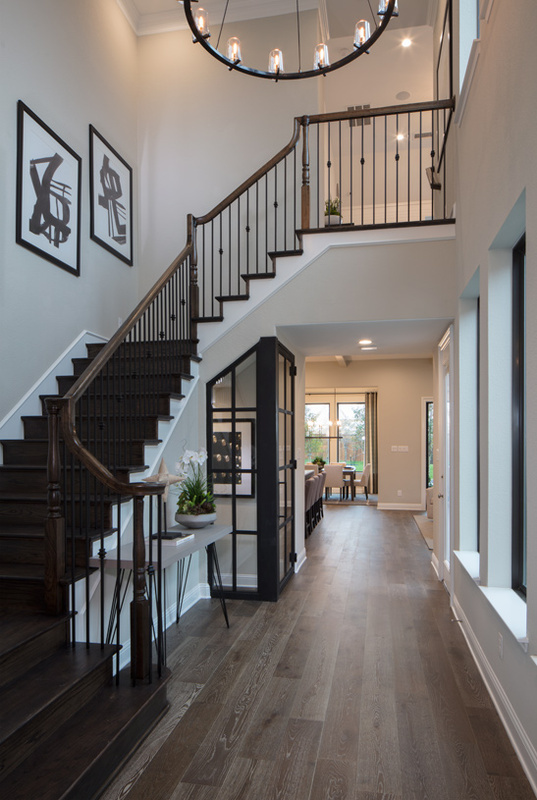 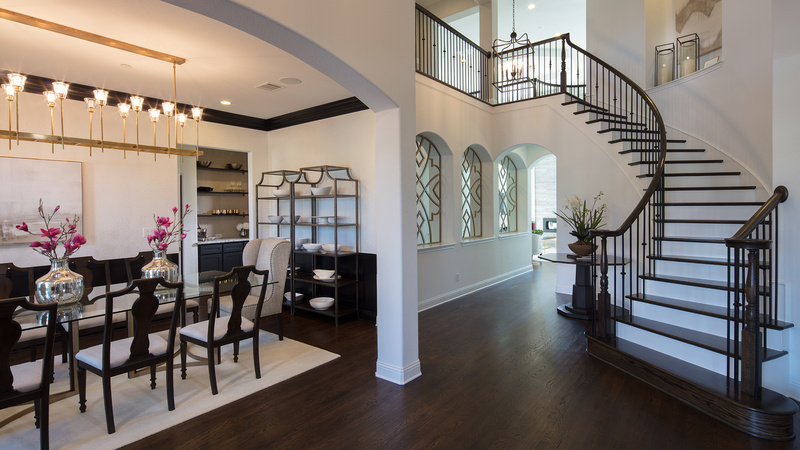 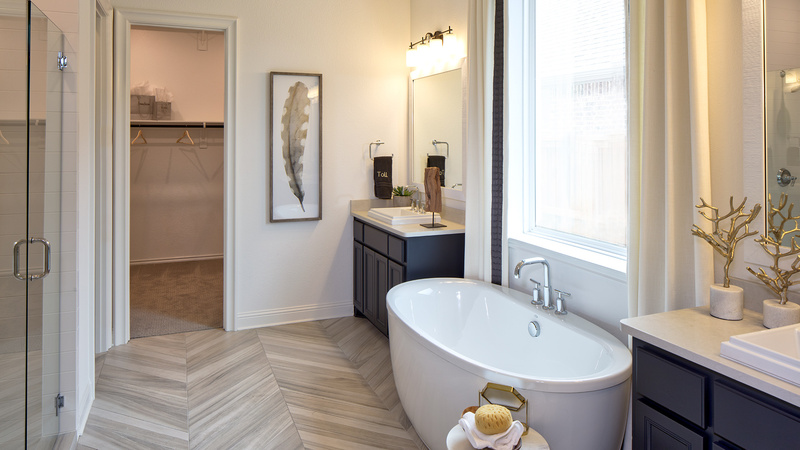 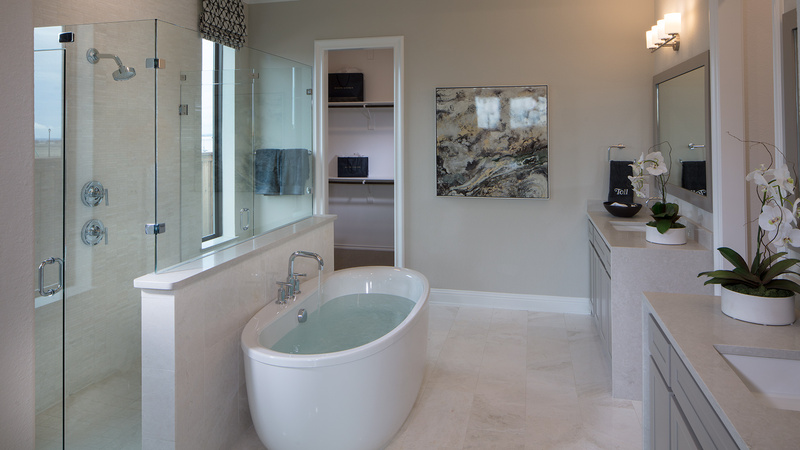 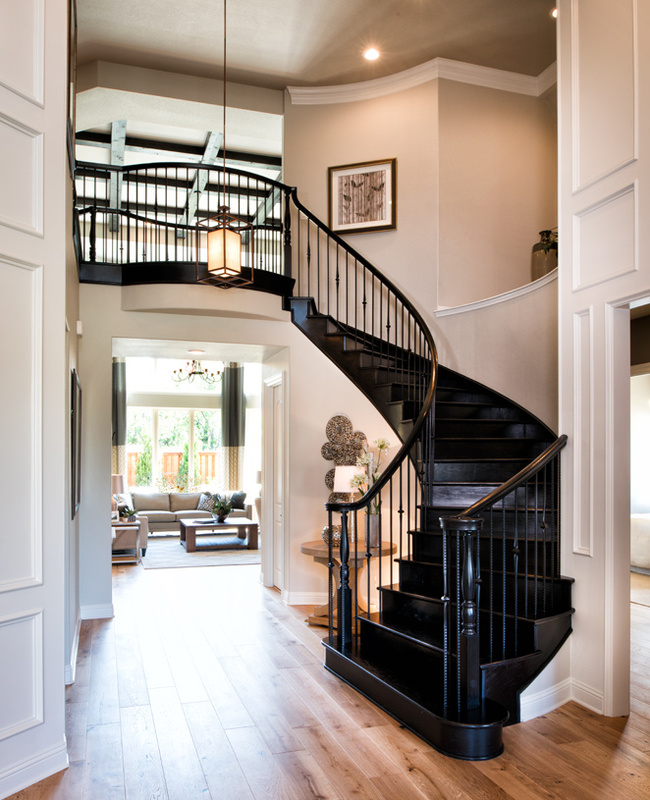 Welcome your guests into the two-story front foyer with curved staircase and private guest suite with full private bath. 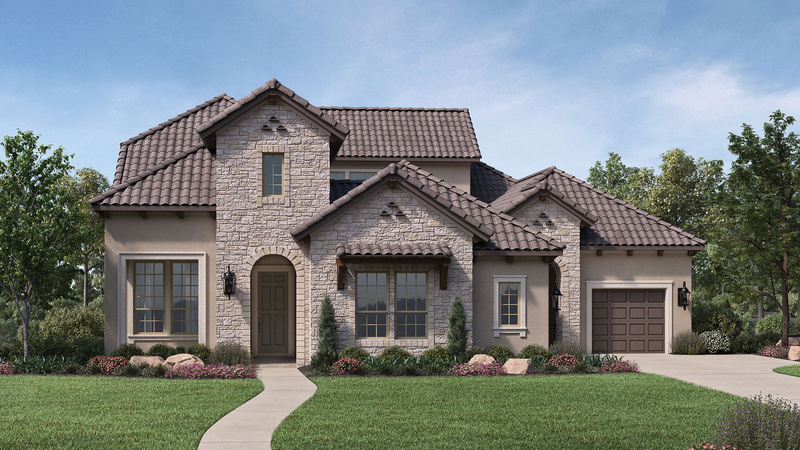 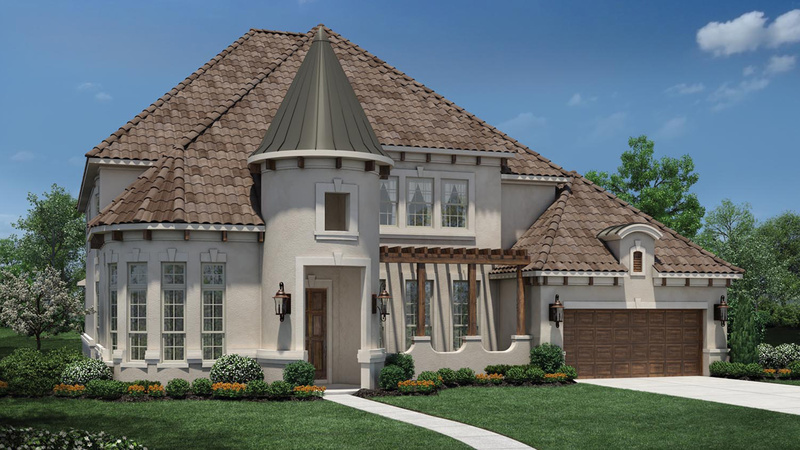 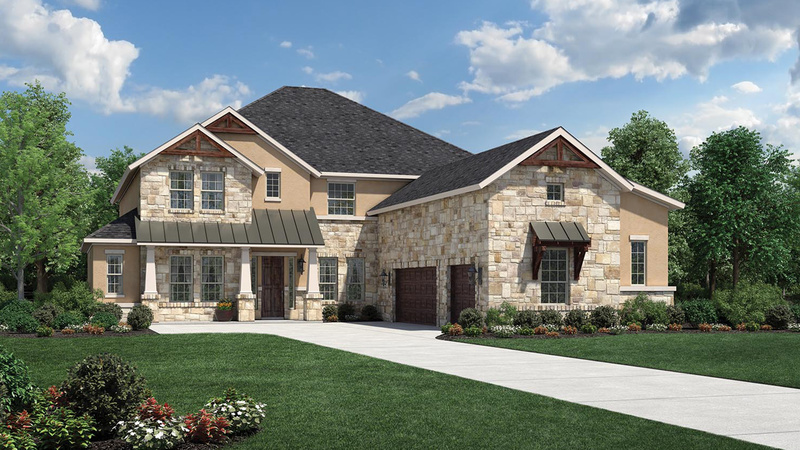 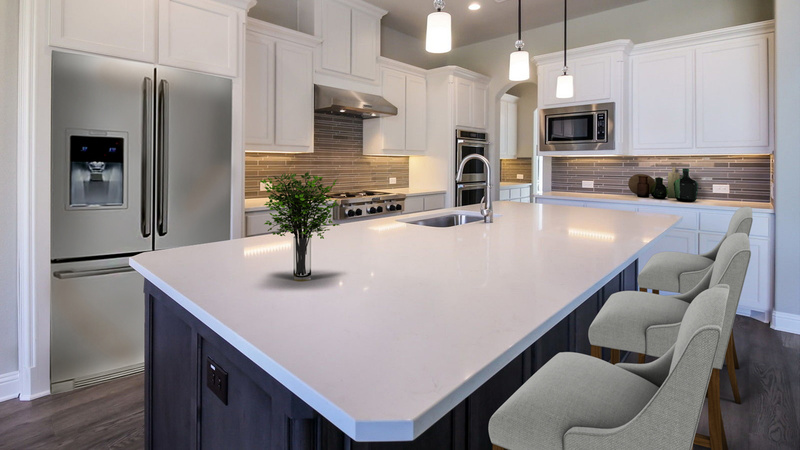 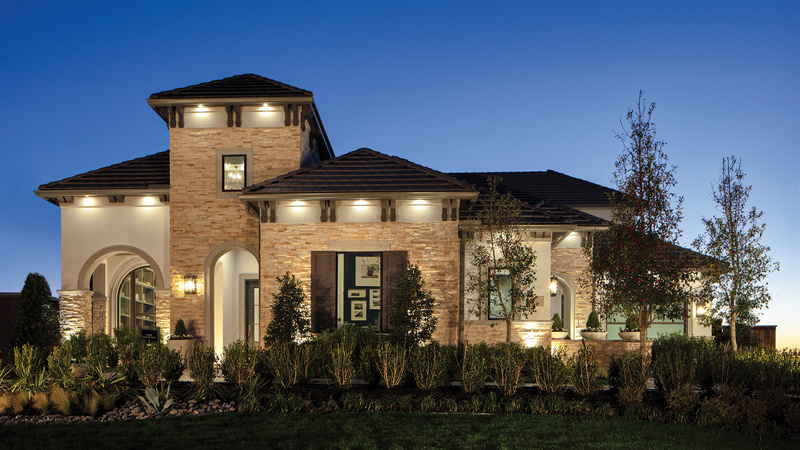 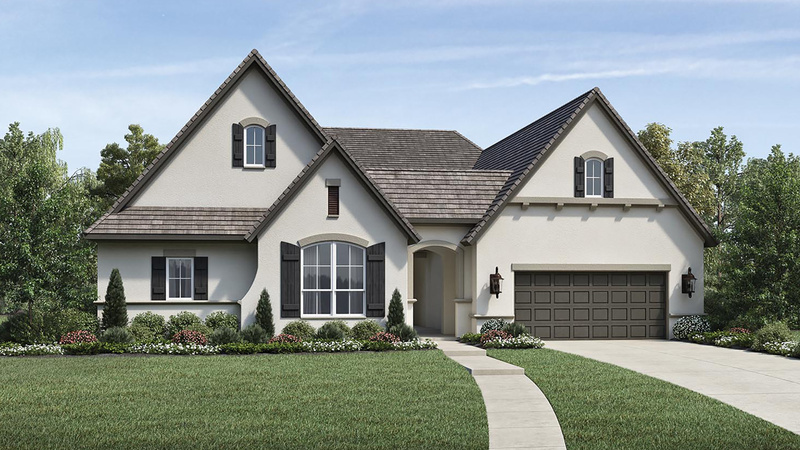 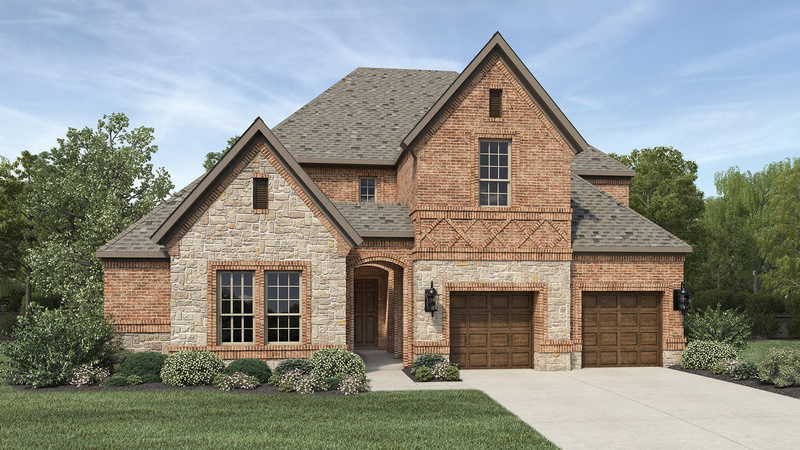 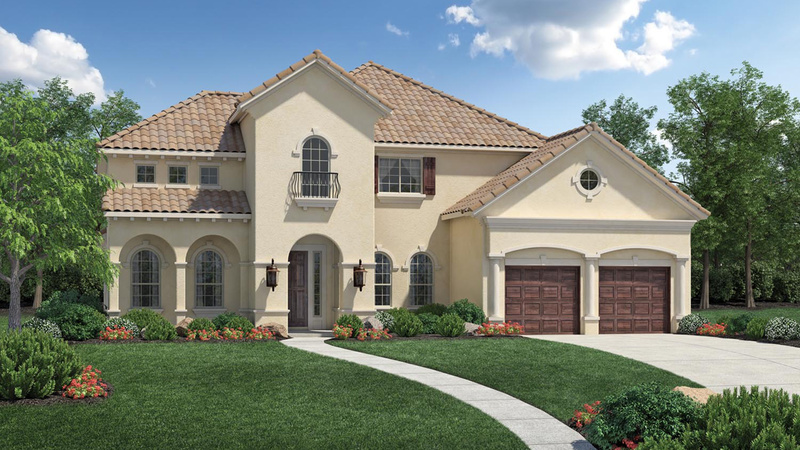 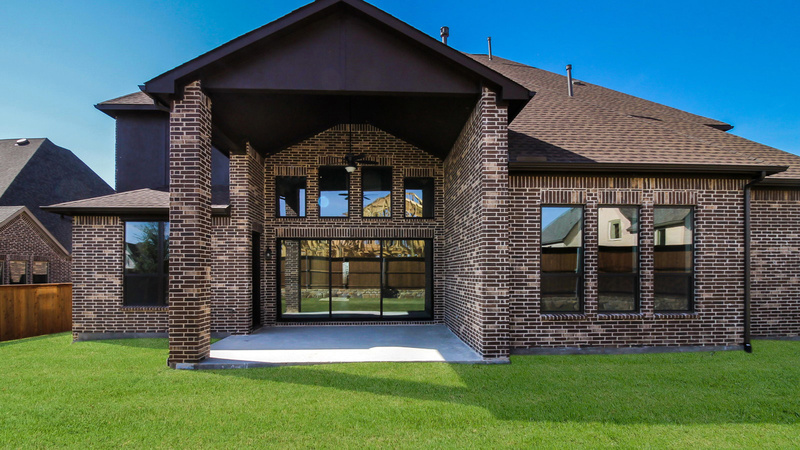 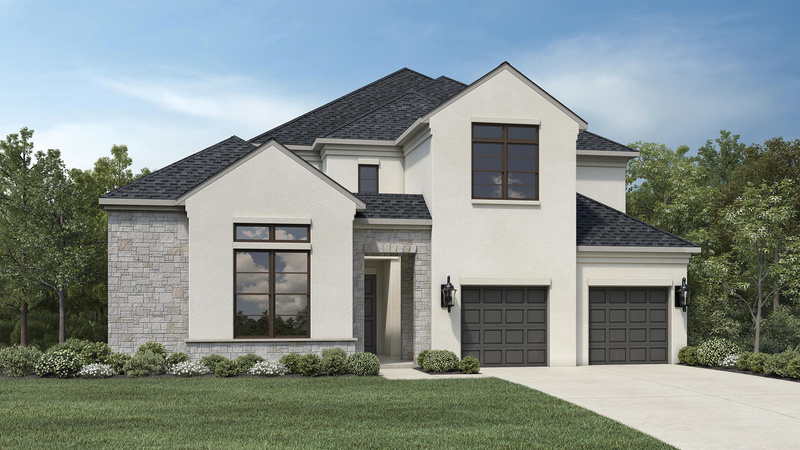 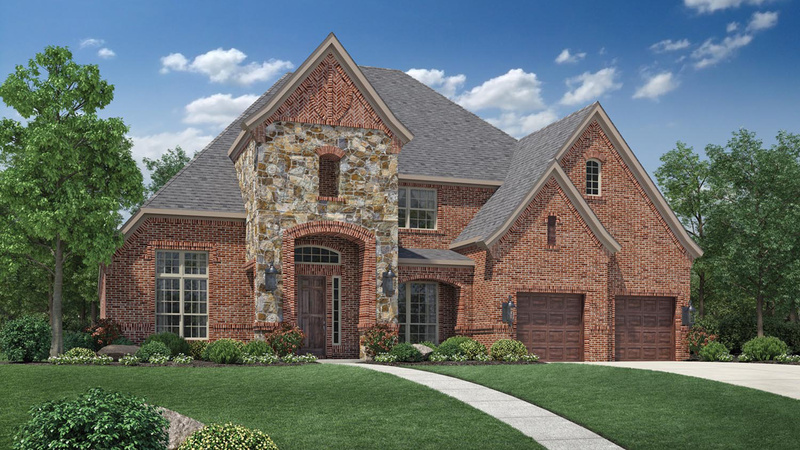 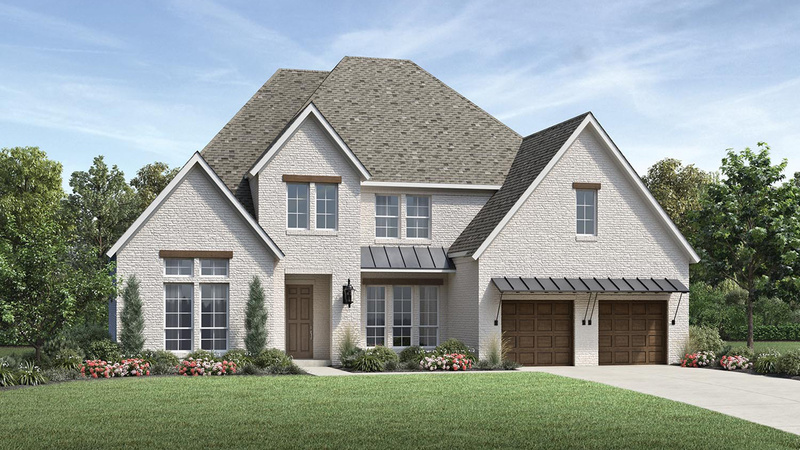 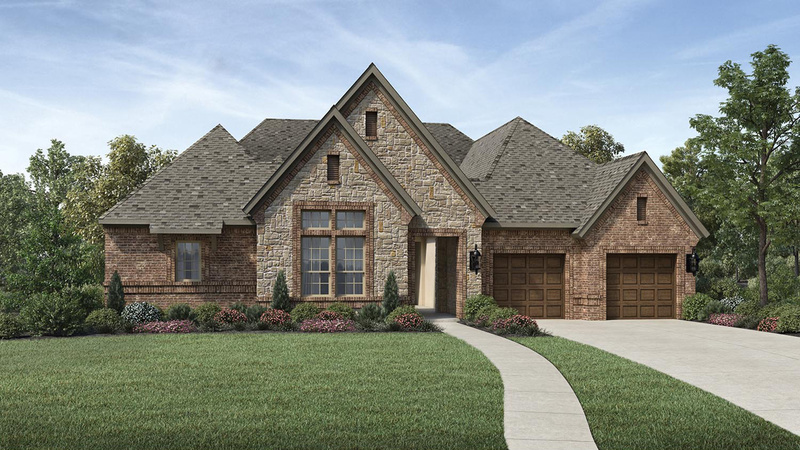 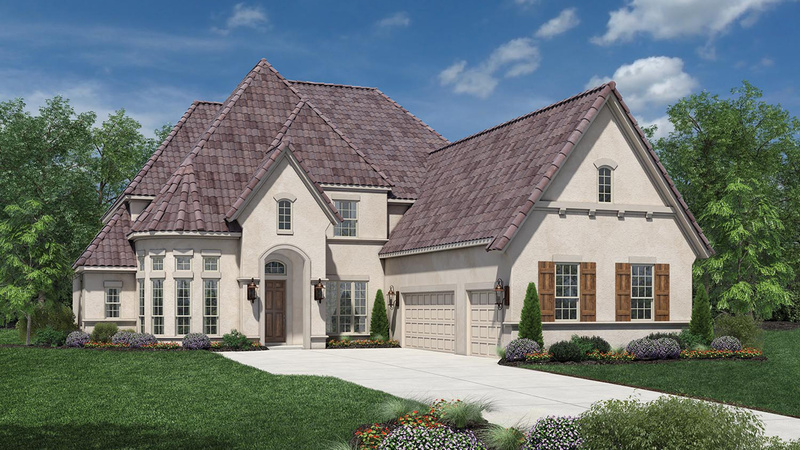 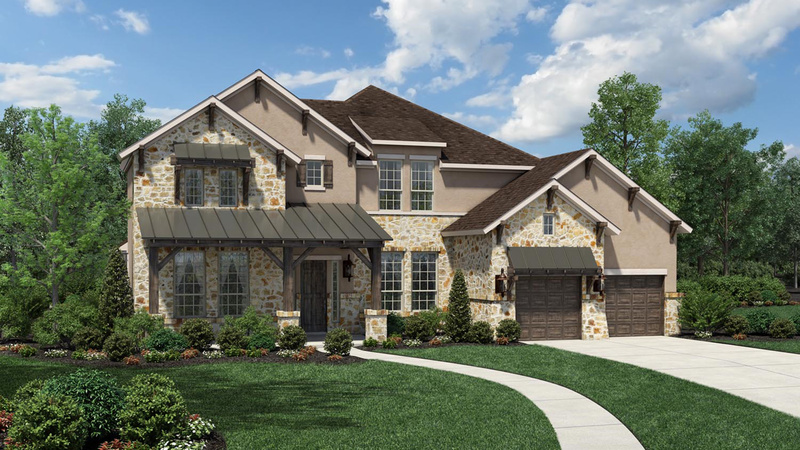 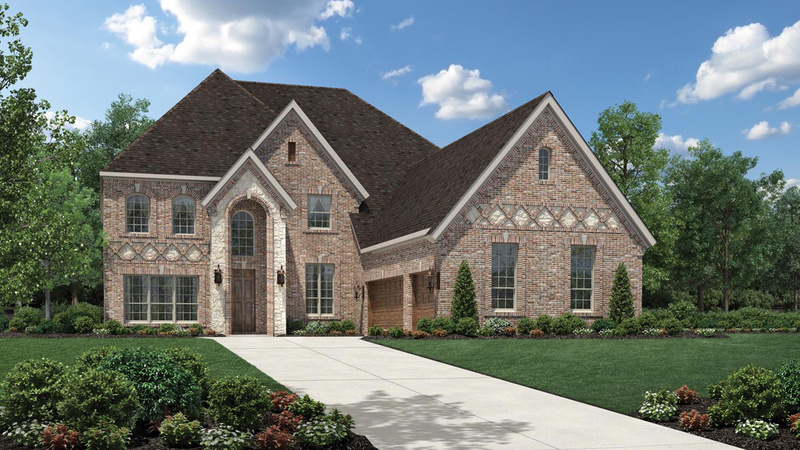 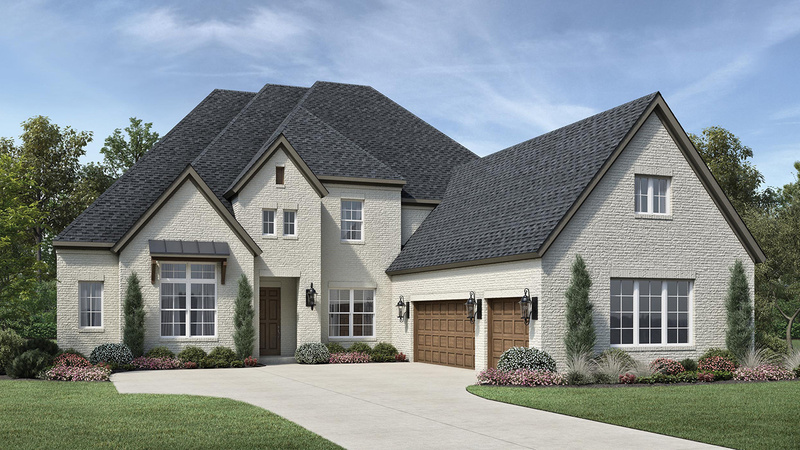 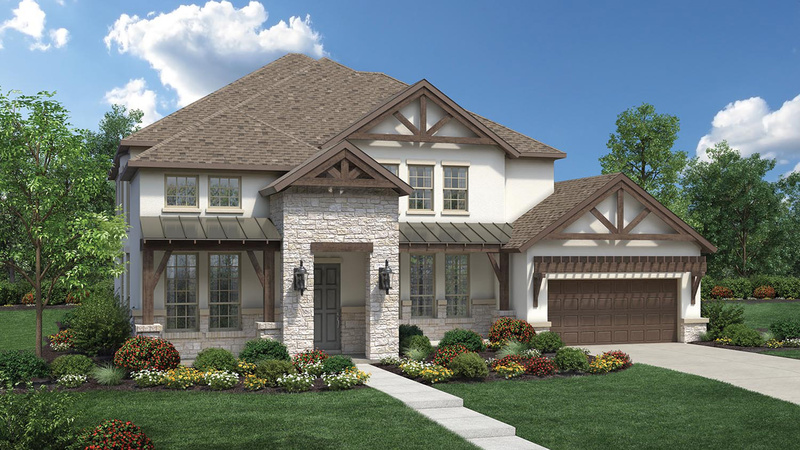 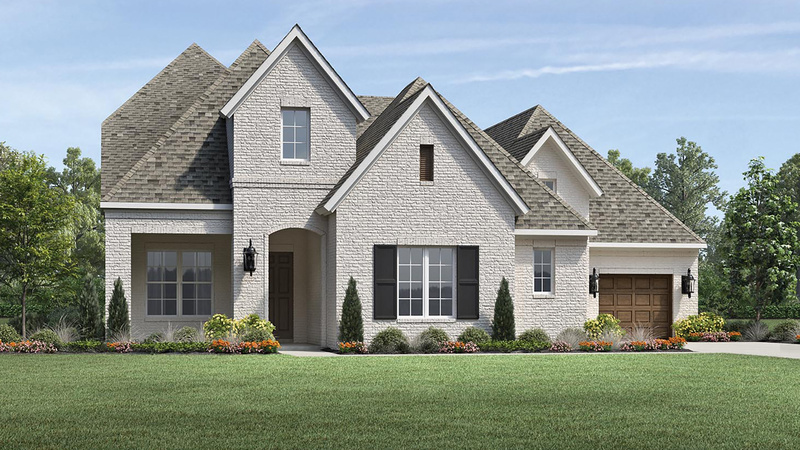 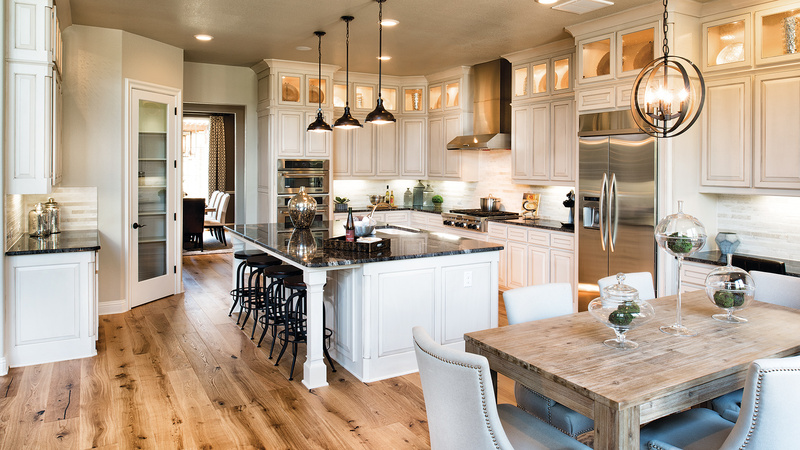 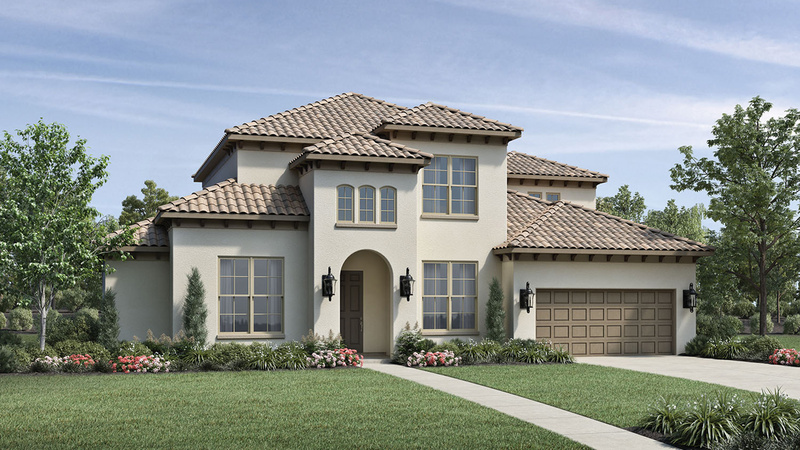 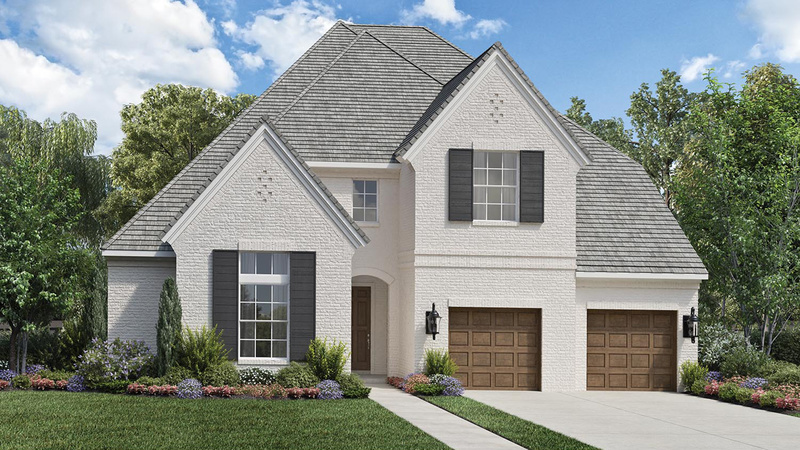 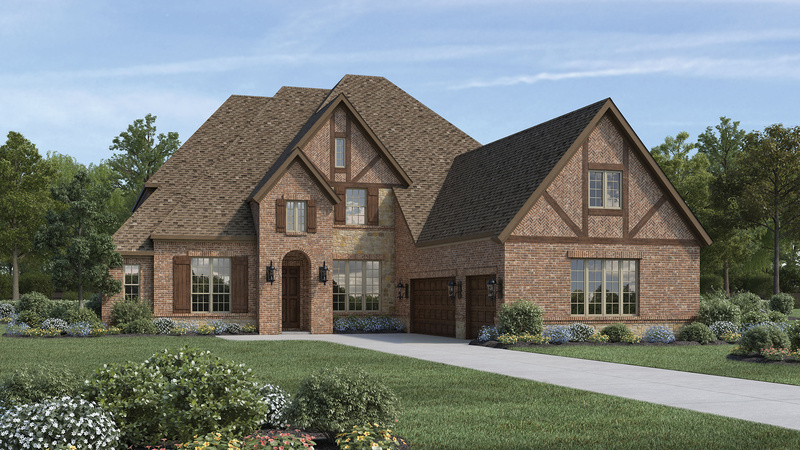 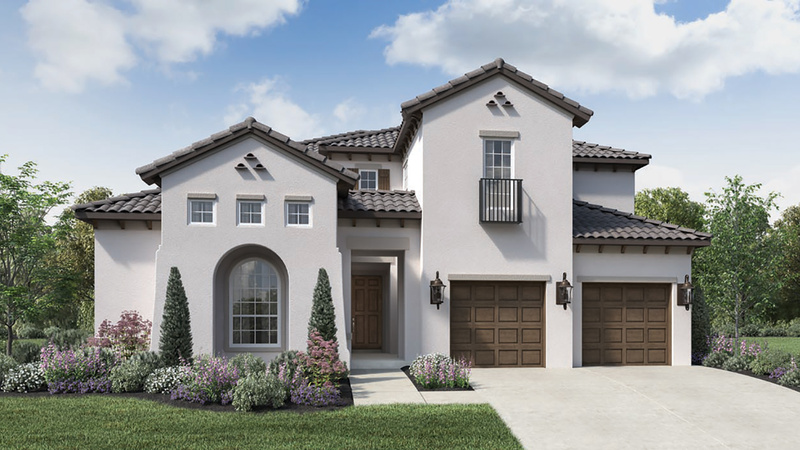 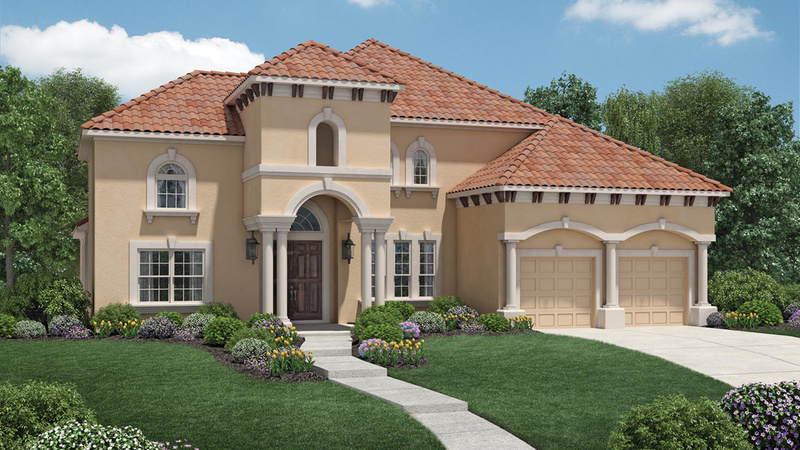 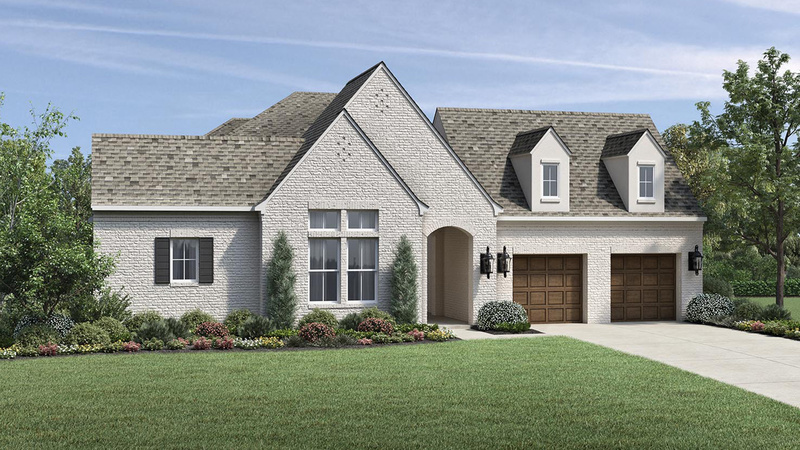 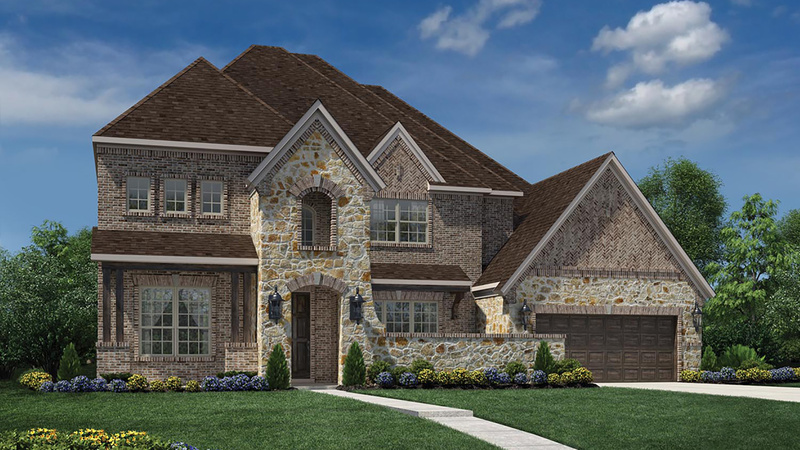 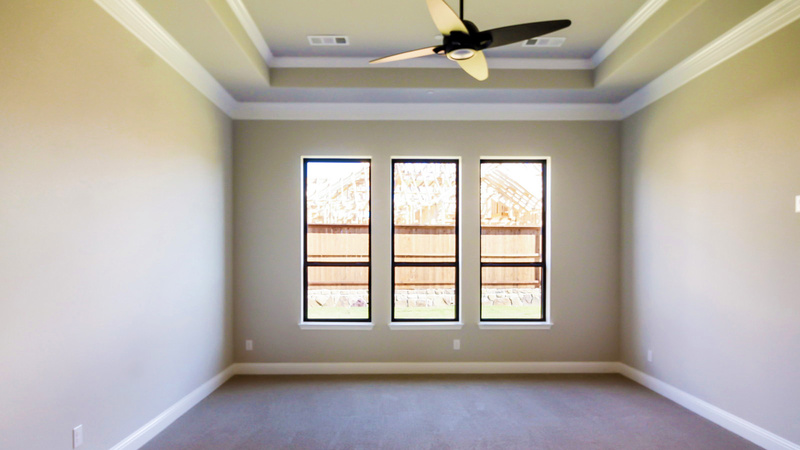 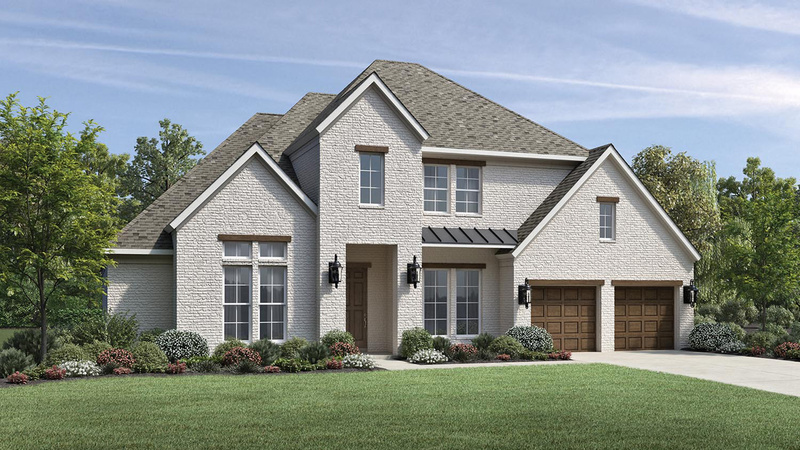 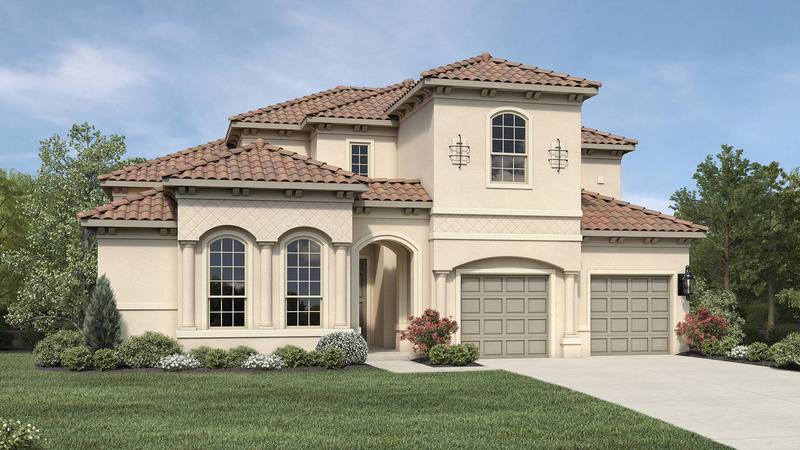 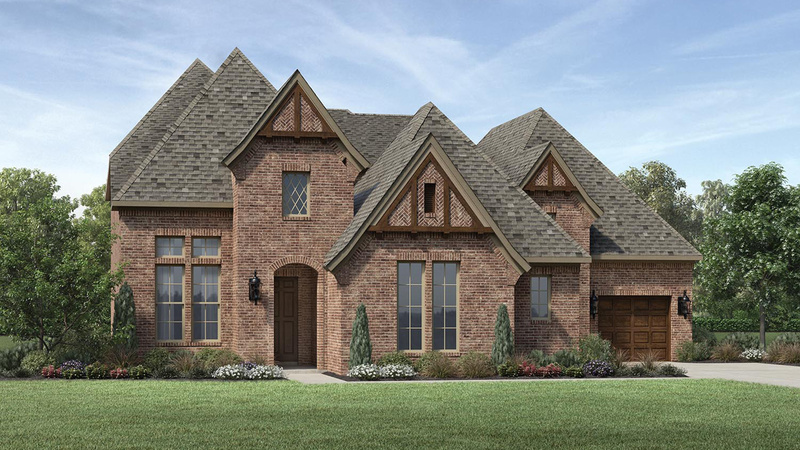 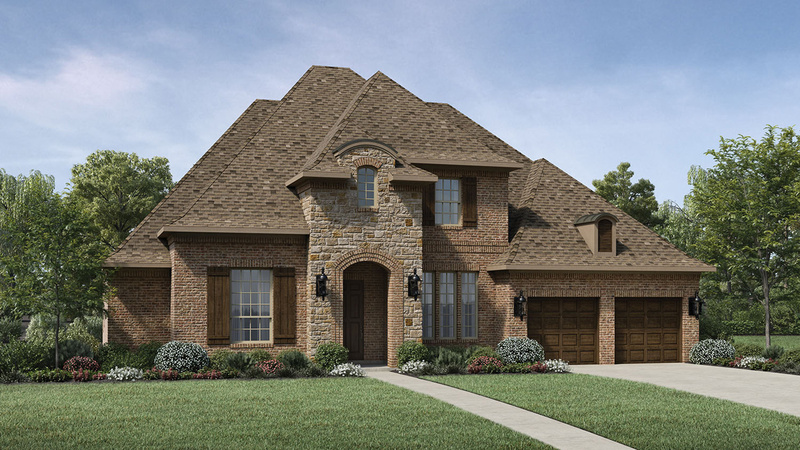 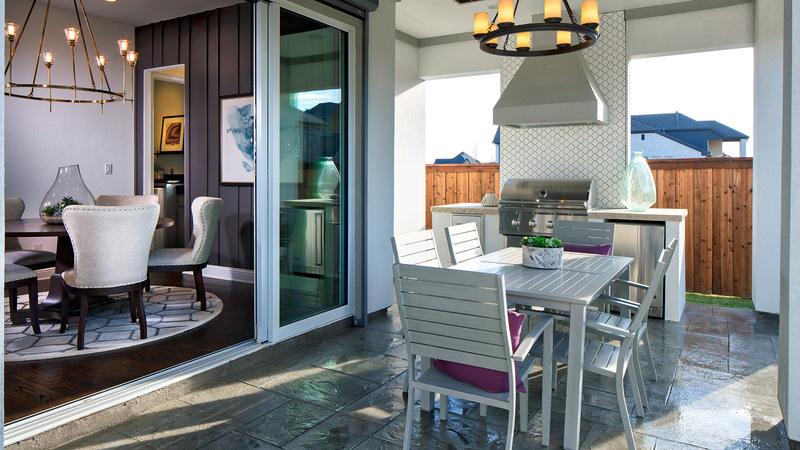 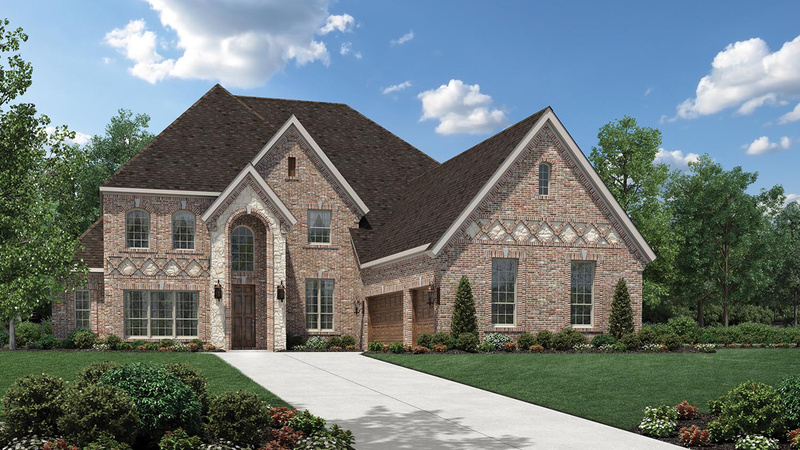 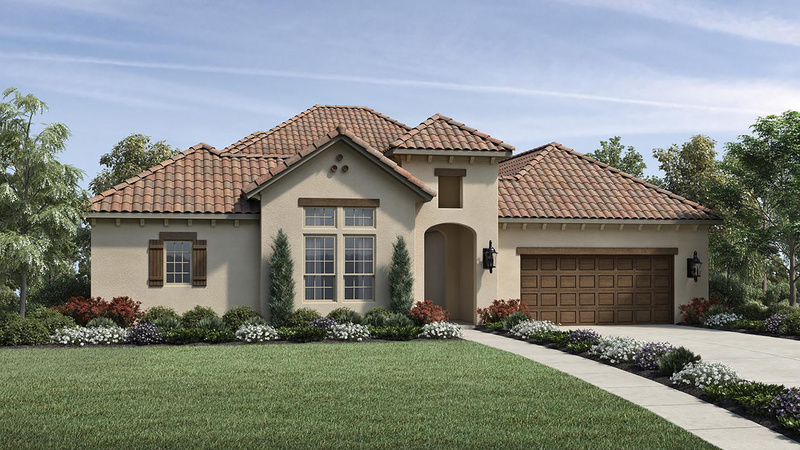 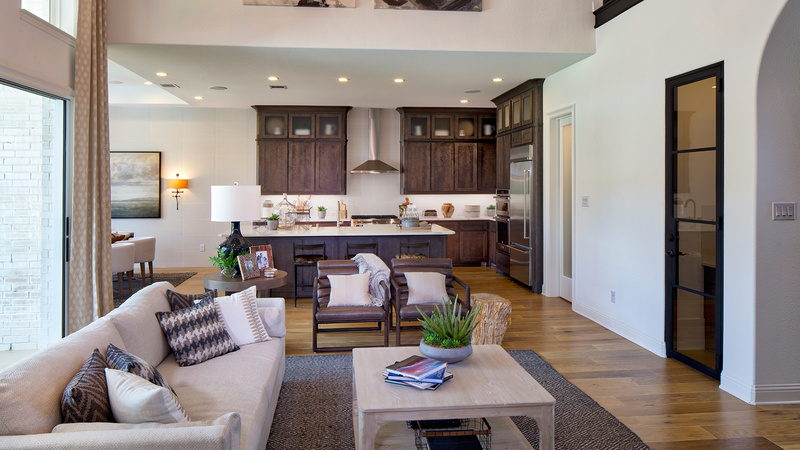 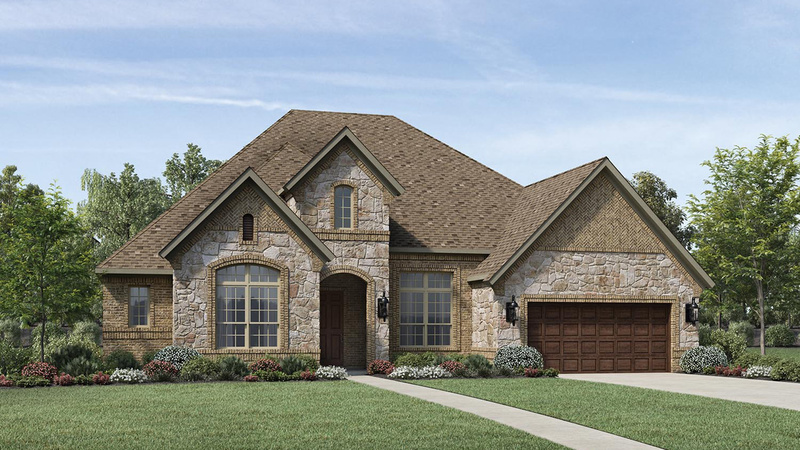 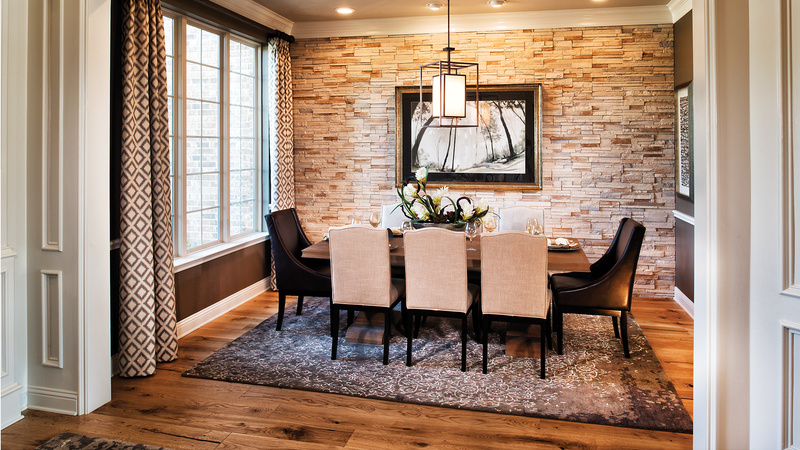 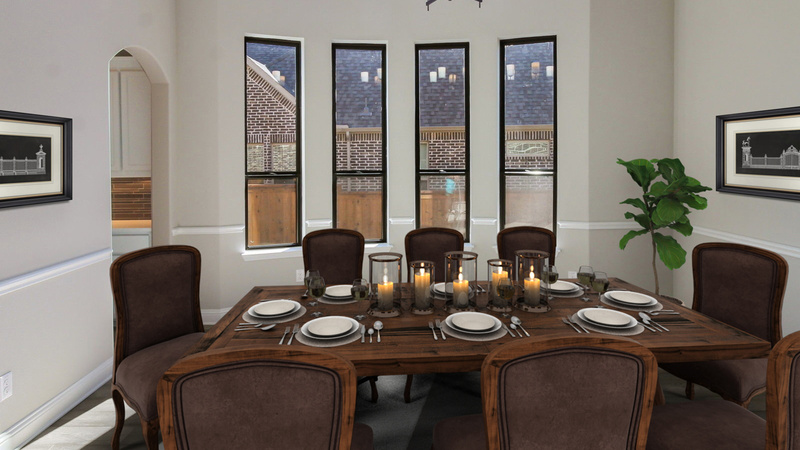 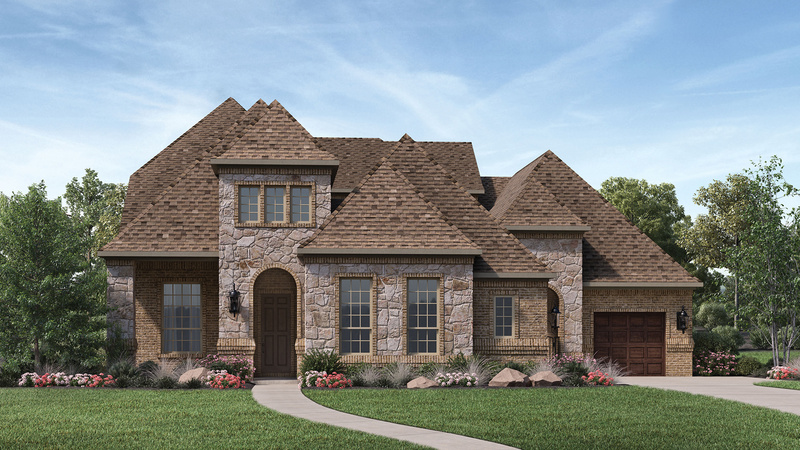 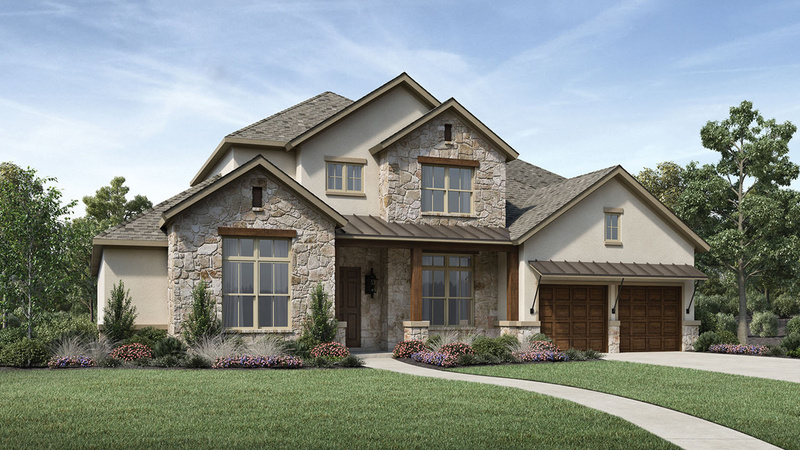 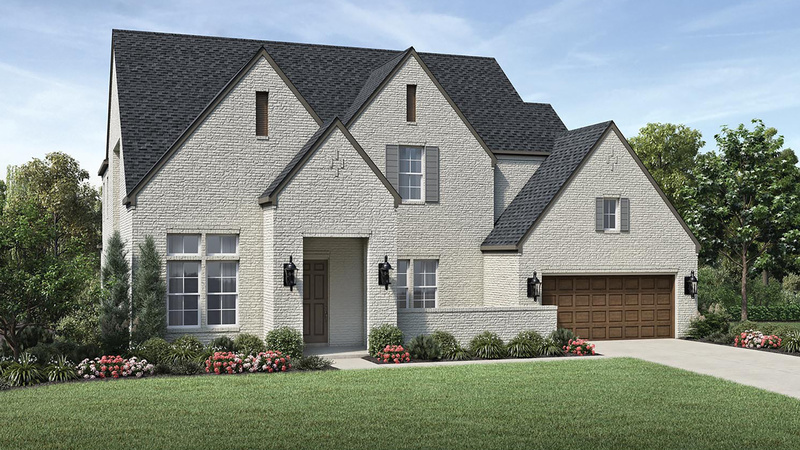 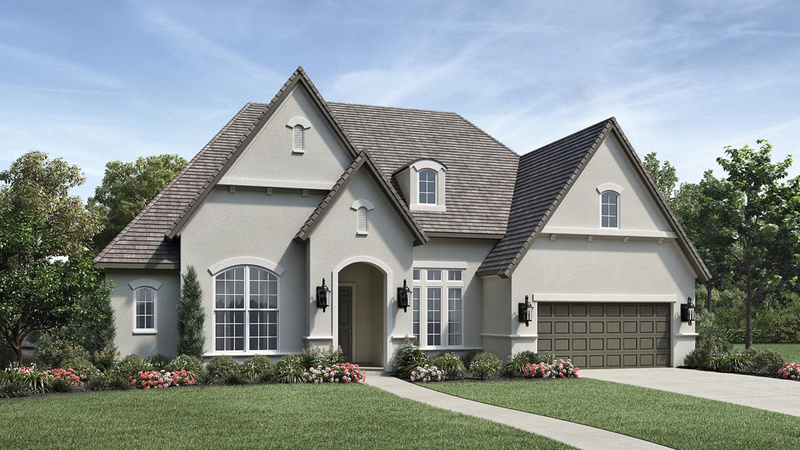 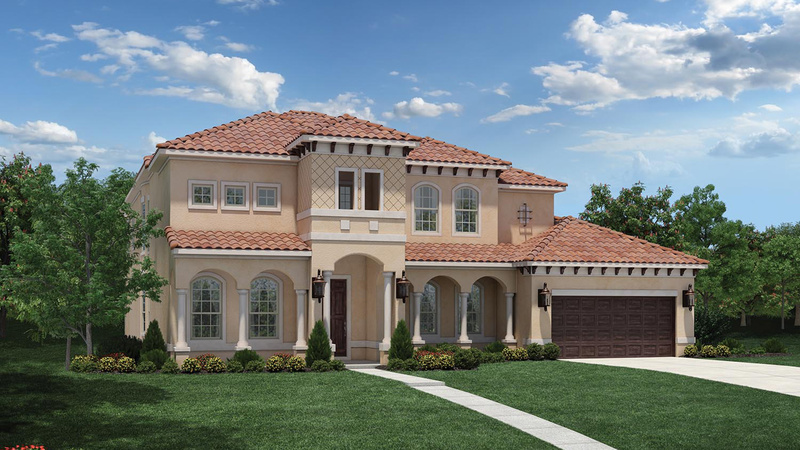 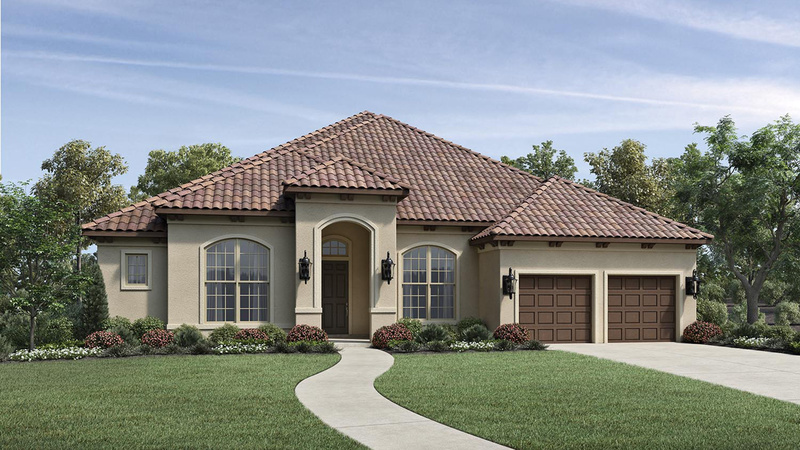 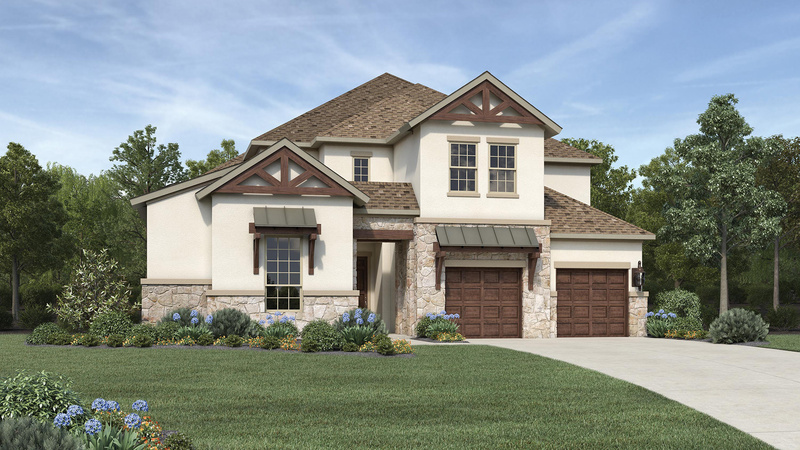 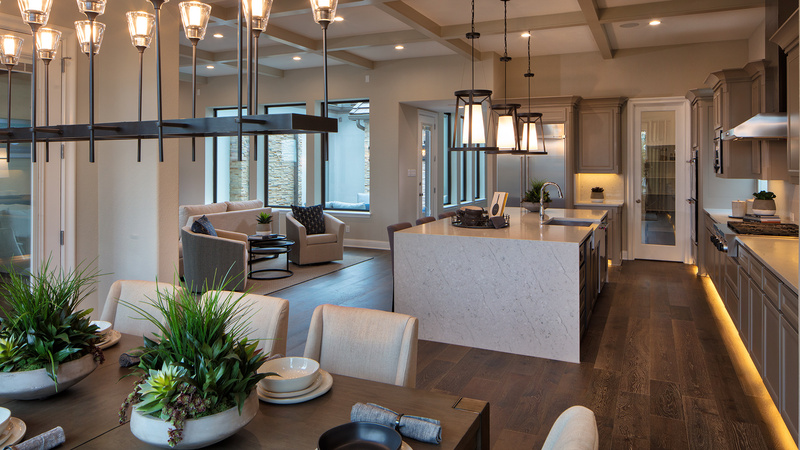 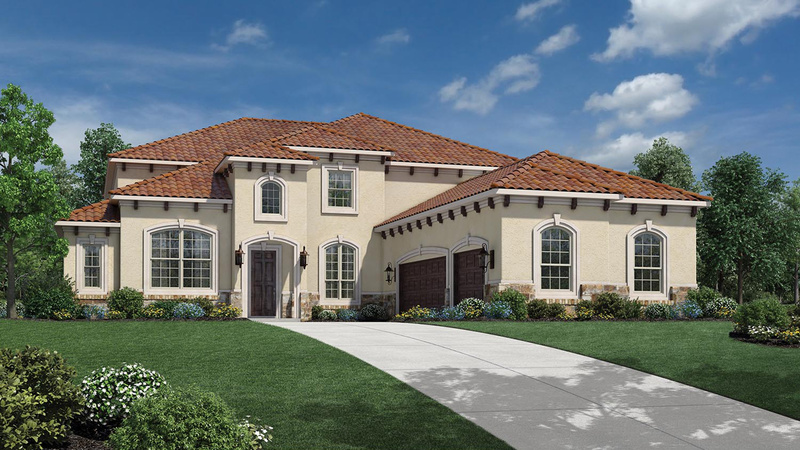 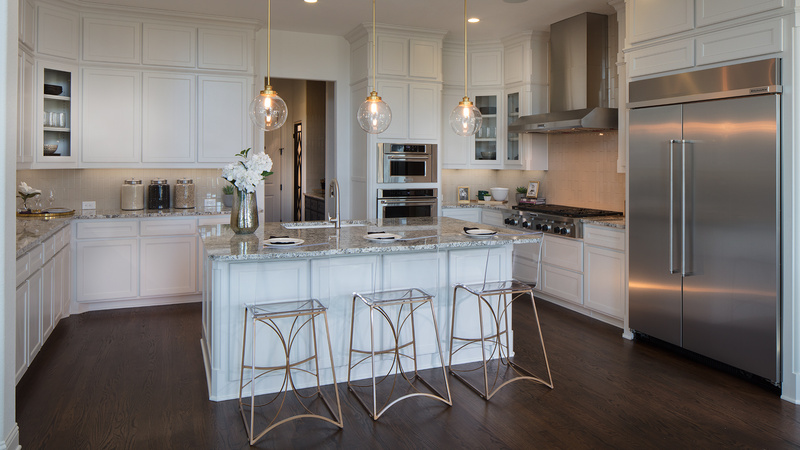 Enjoy the outdoors in the enclosed front courtyard or open the glass western door to your covered back porch while entertaining in the gourmet kitchen with island. 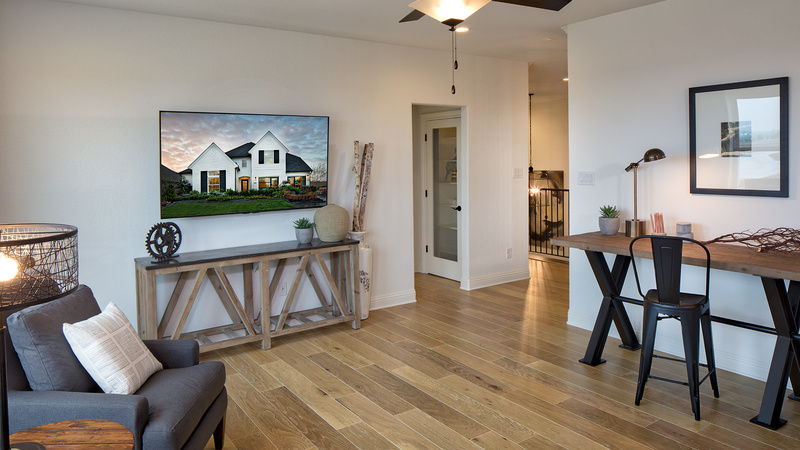 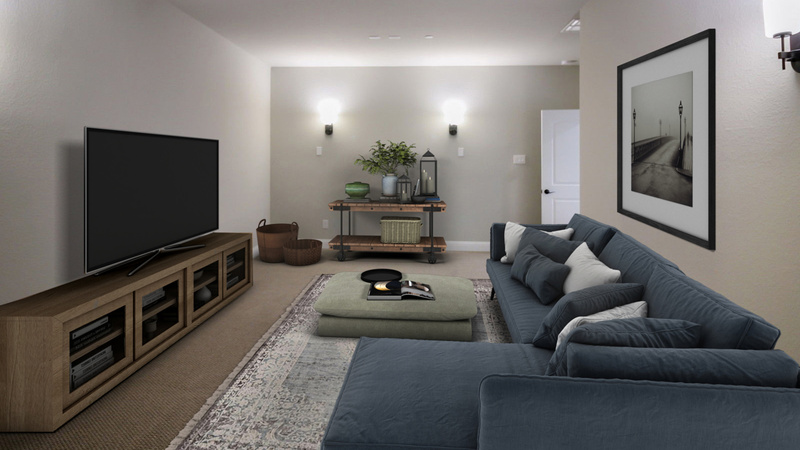 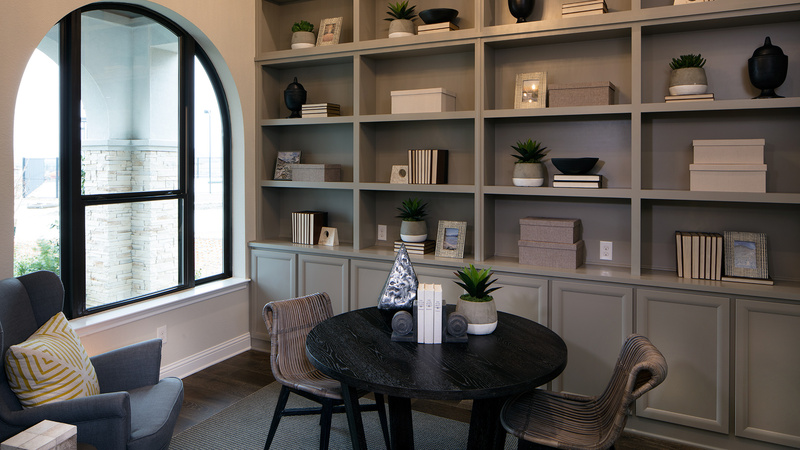 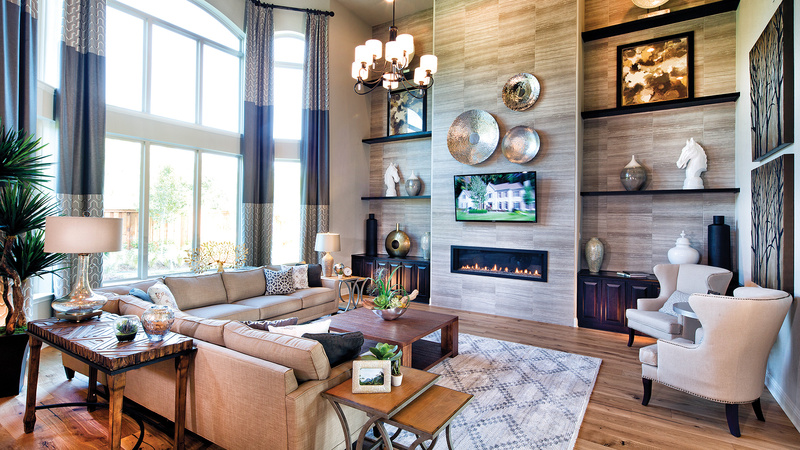 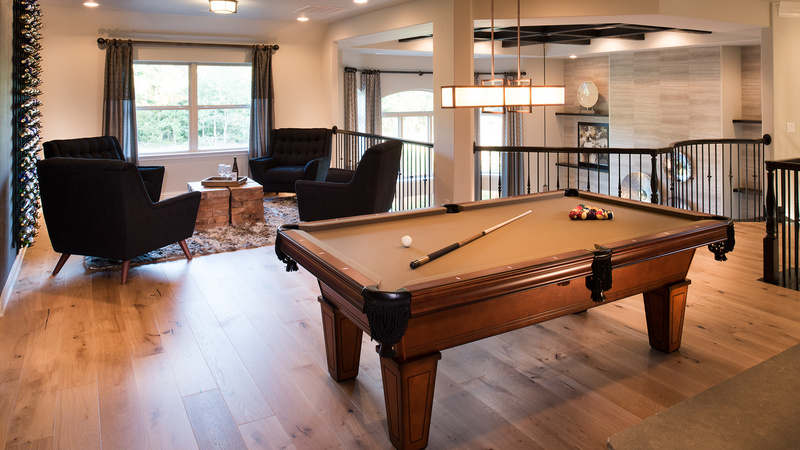 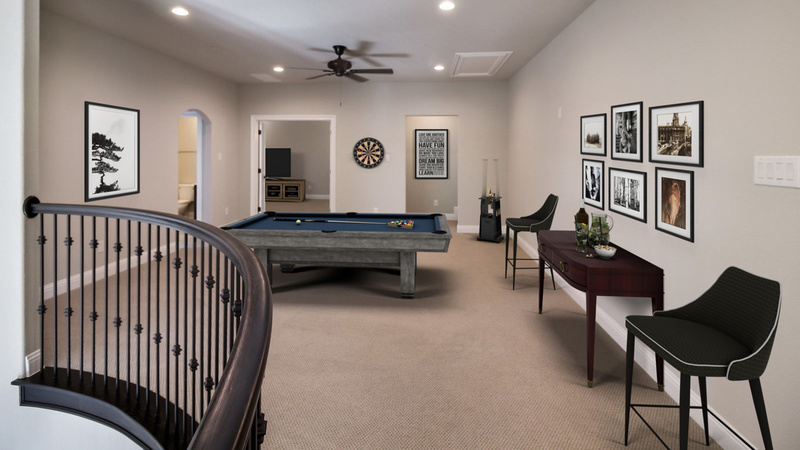 Step upstairs to the game room or enjoy a movie in the media room. 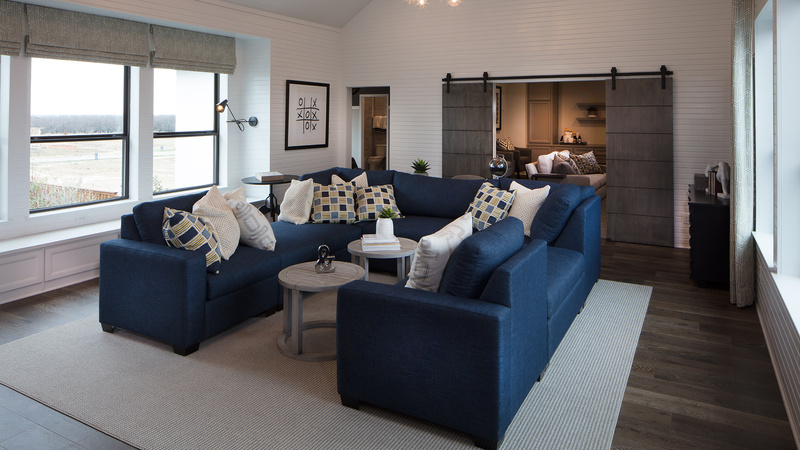 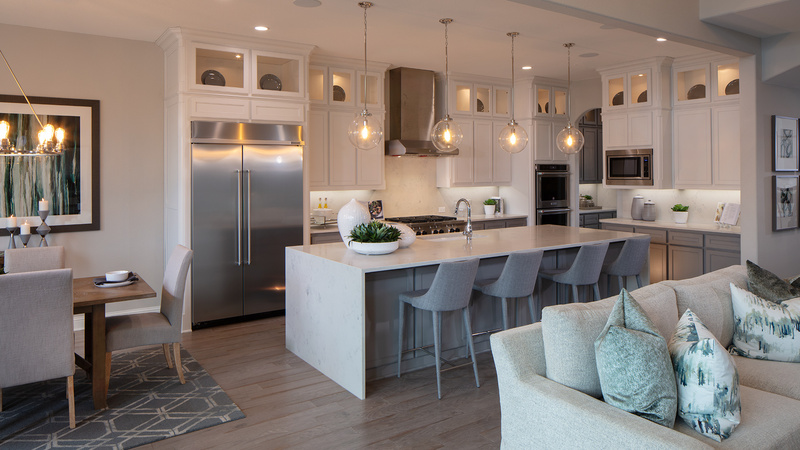 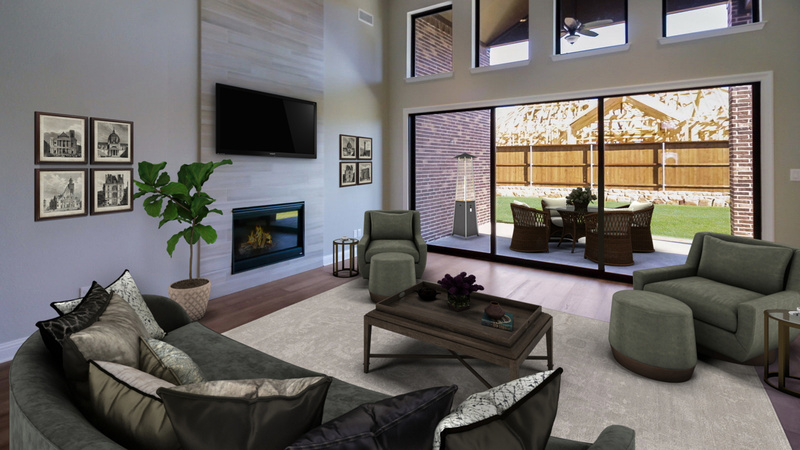 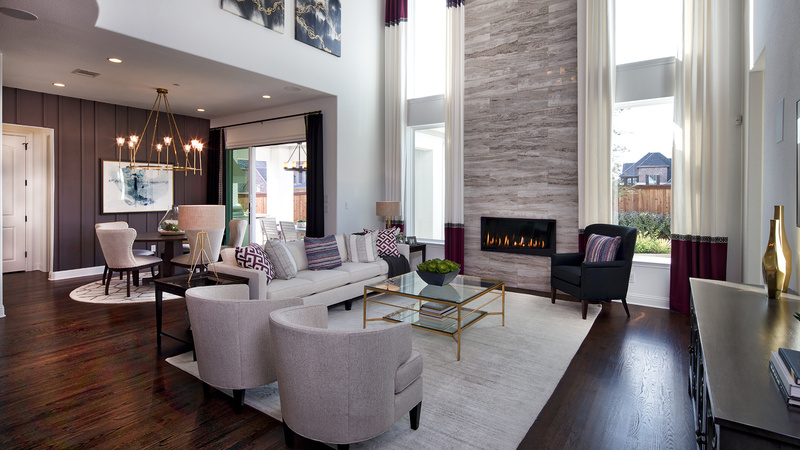 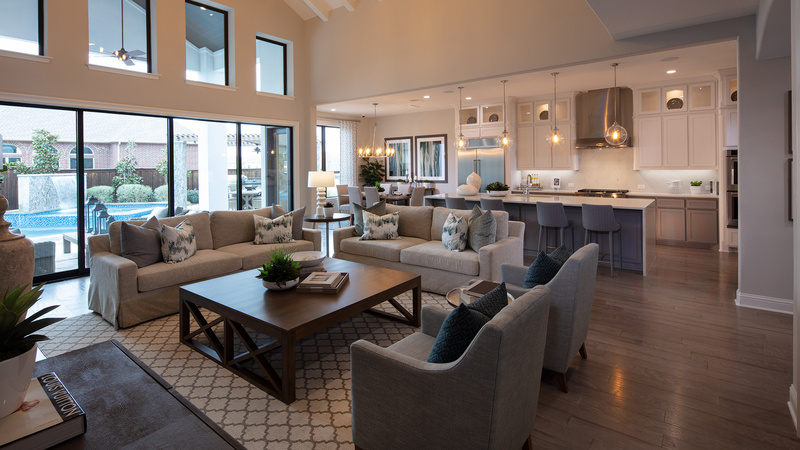 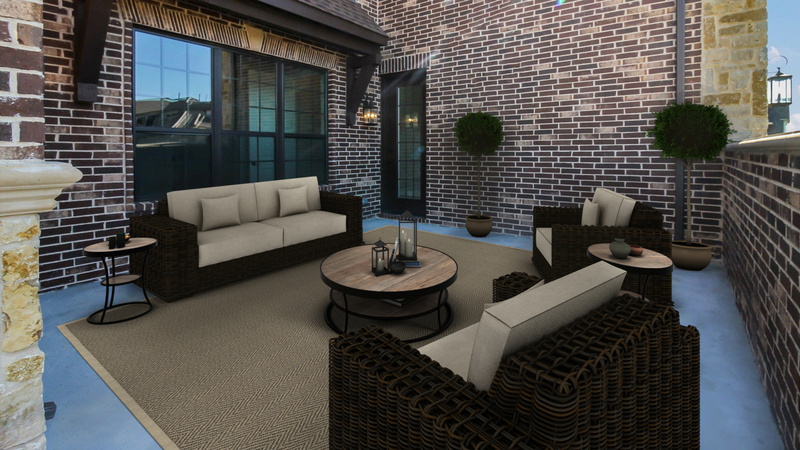 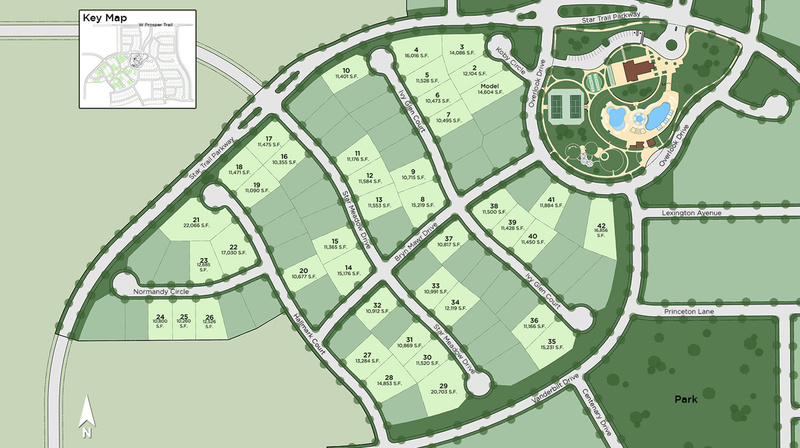 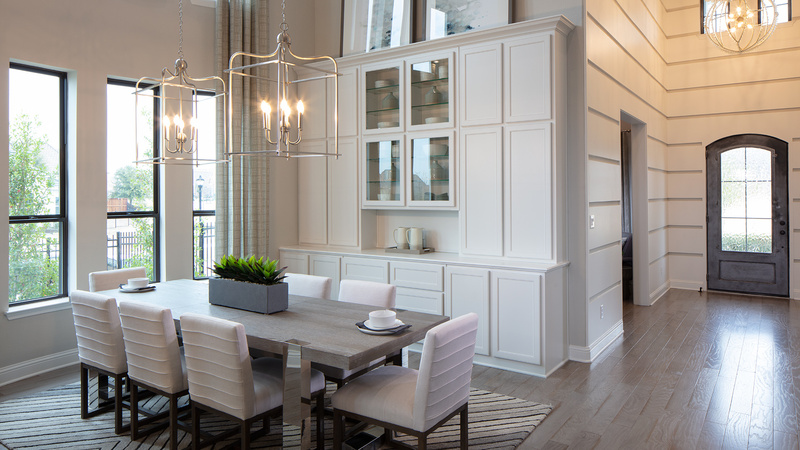 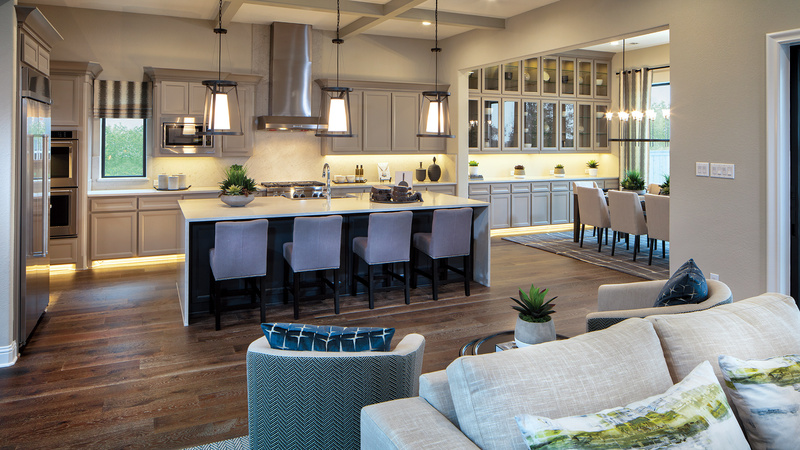 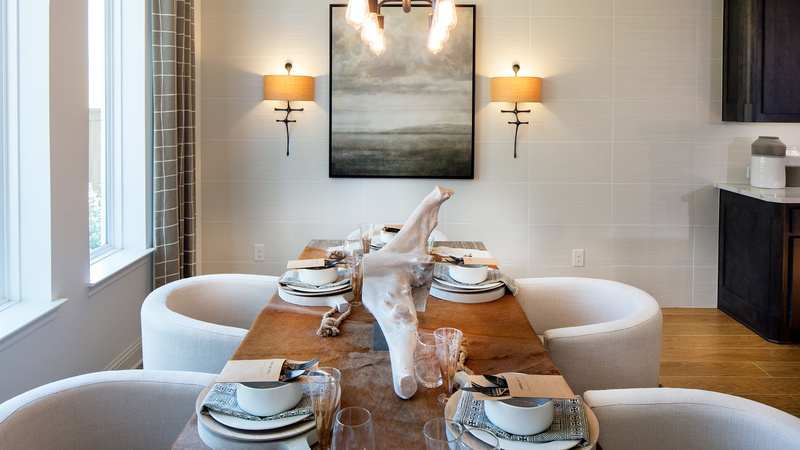 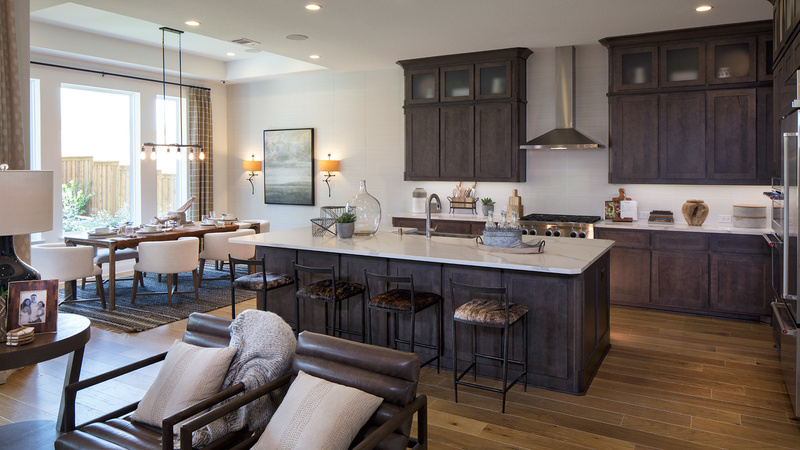 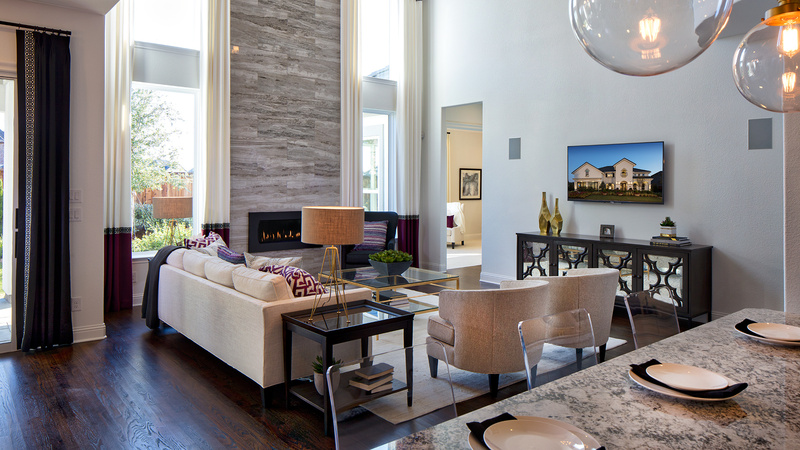 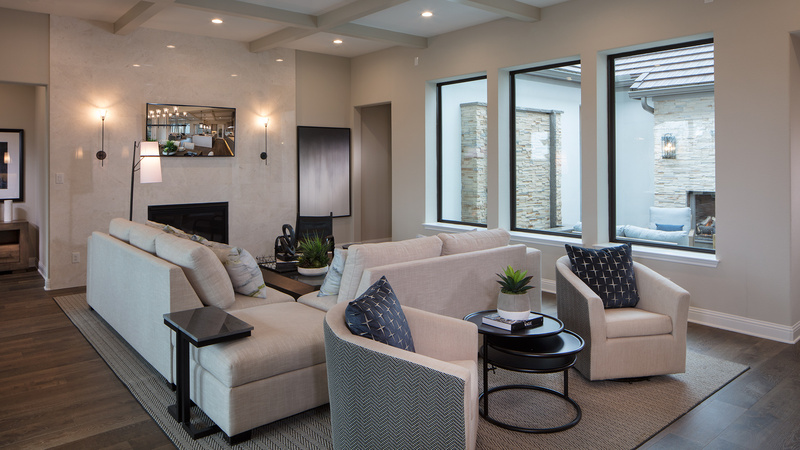 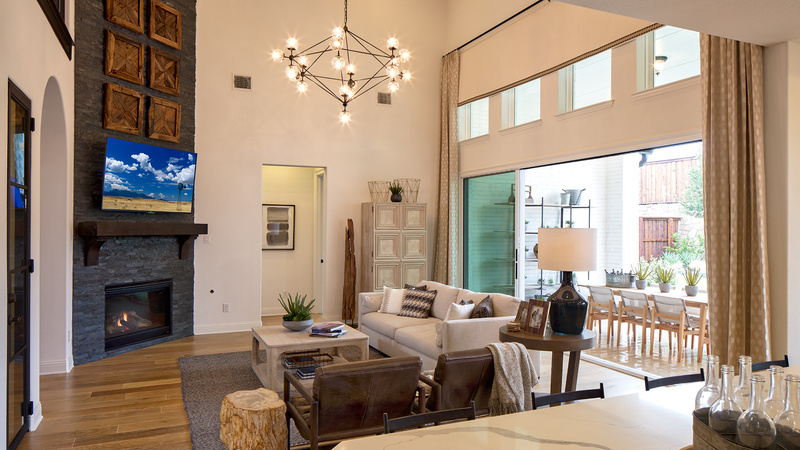 Take friends to the clubhouse featuring outdoor lounge area with fireplace, three resident-exclusive swimming pools, tennis courts, and play parks. 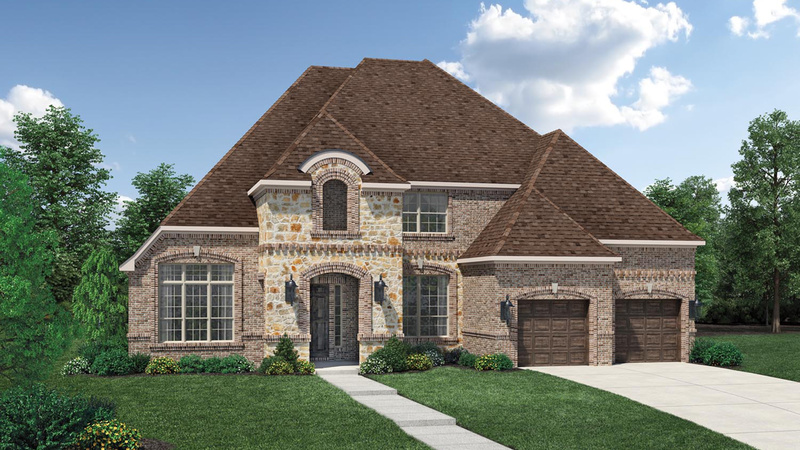 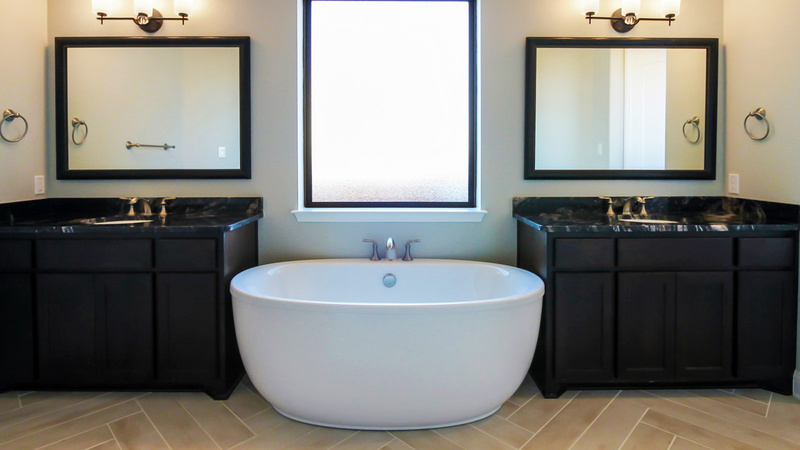 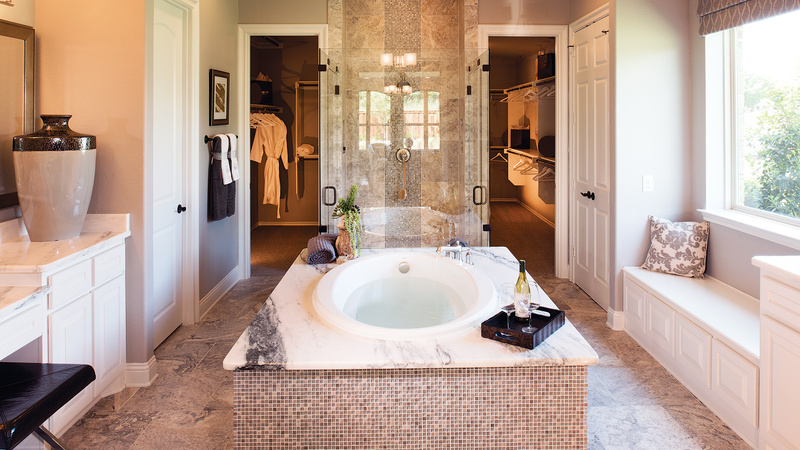 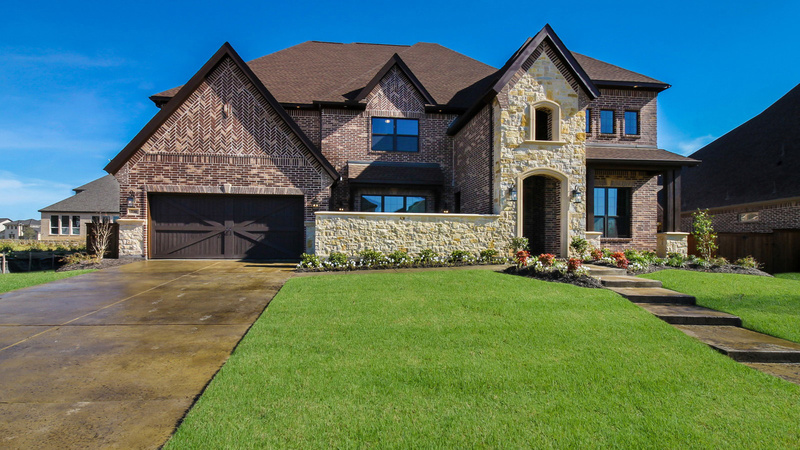 This five bedroom home has all the room you need for visitors and a grand master suite with luxurious bath to relax in when the entertaining is done.